Graduate studies enhances your knowledge in a field of study. Whether you are continuing to advance your knowledge in a specific field or beginning an academic quest in a new field, pursuing a graduate degree will open the door to endless possibilities. Earning an advanced degree at WSU Tri-Cities will add personal and professional value to your life. Driven by an ultimate goal of engaging students in hands-on learning through internships, co-ops and project-based courses. Advance your knowledge by pursuing a graduate degree at WSU Tri-Cities and be engaged in dynamic research opportunities while connecting to the surrounding community. 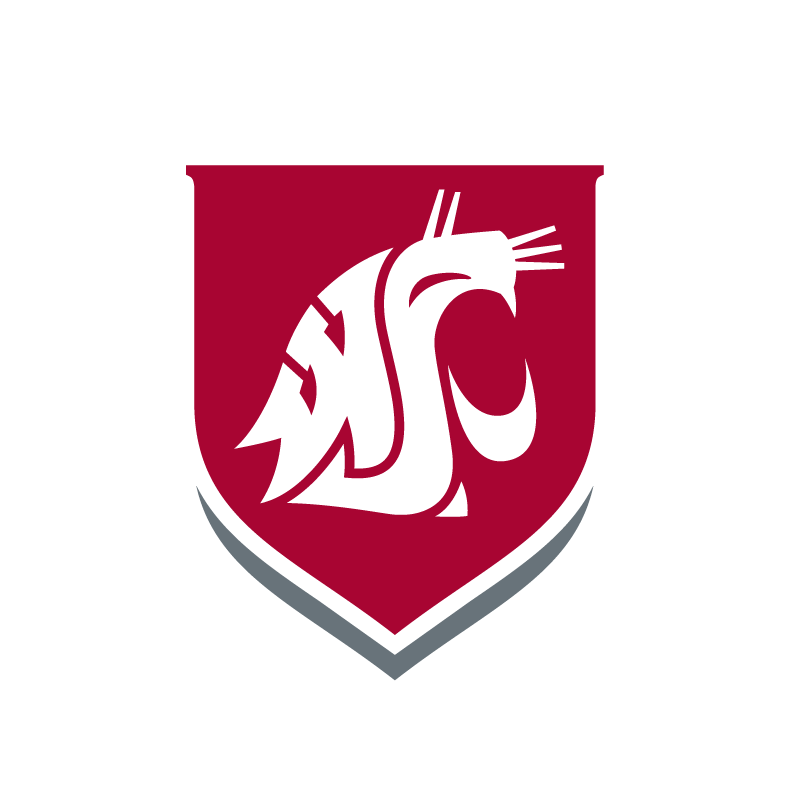 Even if you plan to complete your degree on the WSU Tri-Cities campus, you must apply for admission to the Washington State University Graduate School on the Pullman campus. Admission to the graduate school is determined jointly by the dean of the Graduate School and your prospective college or department. Many departments have additional requirements and deadlines, so contact the department in which you’re interested in as early as possible. If you are interested in pursuing graduate studies at WSU Tri-Cities we strongly encourage you to connect with us to learn more. We would be happy to send you program specific information.